When people talk about wanting to escape the “rat race,” they’re generally talking about wanting to escape the competitive struggle for wealth or power. Nearly 60% of Americans had a significant unexpected expense in 2016. 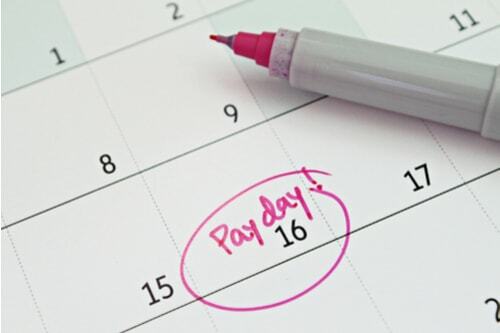 In order to escape the paycheck-to-paycheck cycle, you might have to temporarily create another income stream. 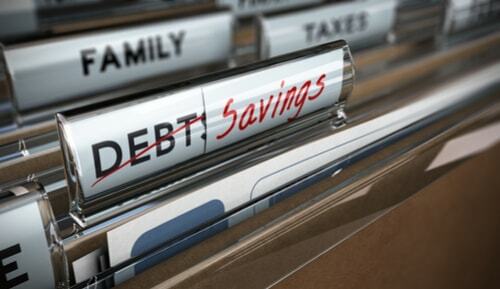 Of course, you should also put it in your savings in order to have something to fall back on when times get lean. Depending on your skills and preferences, you can easily start your own side business as a consultant, freelance writer or editor, real estate agent, or someone who invests in the stock market. Or, you might even want to have an easy side gig like becoming a temp on the weekends, walking dogs, or tutoring. When you’re working on doing something as big as leaving the rat race, acting strategically is key. One way to do that is to cut out time wasters like watching hours of TV and other unproductive activities. When you cut out things that don’t benefit you, you’ll make more time for things that will. An important part of reaching your goals is keeping the momentum up. One of the best ways to do this is create attainable goals. The Snowball Method is a great way to make this step happen. The Snowball Method is a popular debt-reduction strategy that requires you to pay off your smallest debts first. Doing this allows you to gain financial momentum faster, motivating you to keep moving toward your goal. There are a surprising number of ways to escape the rat race. One of the more surprising ways is to get a car title loan. If you have a free and clear car title, you could get up to $15,000 in exchange for a title loan. 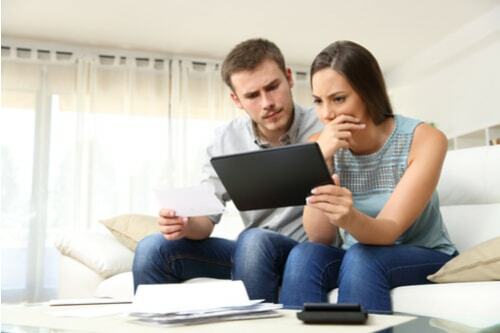 These types of loans function as a short-term financial tool that can help you make ends meet. You even get to drive your car while paying back the loan. Even more surprisingly, if you have a bad credit, you could still qualify. If you need financial help in a big way, getting an auto title loan could be just what you need to get it. Since it’s so easy to become part of the masses that are unprepared for an unexpected emergency, this financial tool just might be able to help you get ahead when times get tough. With nearly 60% of Americans having faced a significant emergency last year, it's important to overcome the paycheck-to-paycheck mentality so you’re better able to navigate those tough times.